Darina Yankey Happy New Year! Do you have a Health and Wellness Goal for 2019? Have you achieved the past years' health goals? If yes, share your success. If no, what were the biggest obstacles for you? I am attaching recipes for home made salad dressings. Easy and yummy! Easy way to save calories, preservatives, sugar and salt! You are in control when you add your own ingredients! See what I do in this video from Dr. Oz - https://youtu.be/pKpxWzAVcd8 I will be happy to meet you and help you, too! Aminatou Samuel Pre planner Atlanta Territorys: Everlasting Memorials: Cremation, Cemetary & Funerals: Educating and preparing your lifes legacy. Funeral planning can seem overwhelming. Losing a family member is an emotional experience, and grief can make the funeral planning process difficult. Pre-planning final arrangements helps relieve your family of both emotional and financial burdens. However, we also offer support to those who have an immediate need to plan a funeral for a family member or friend who has passed away. 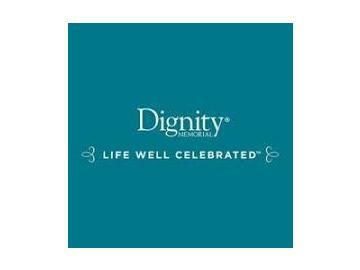 Whatever your need, the Dignity Memorial network of funeral, cremation and cemetery service providers is here to help. We guide you every step of the wayfrom choosing between traditional burial planning and cremation, designing a religious ceremony or a celebration of life, and deciding on cemetery property. We even offer grief support services for you and your family. 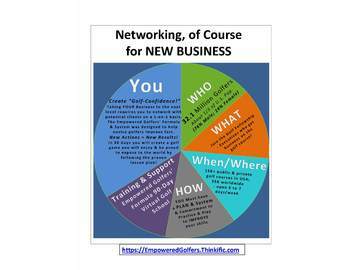 I would also love to share with you our B2B benefit for your organization which extends to the family. Appointments can be in the privacy of your own home, in the office or where you are most comfortable. Also, keep in mind we are nationwide and there are instances where a webinar maybe necessary. 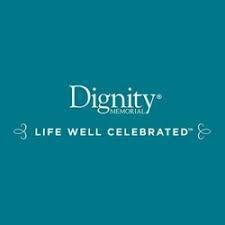 Call me if you simply have questions or to receive your free Personal Planning Guide or book an appointment at: http://inot2.youcanbook.me/ I can be reached at 770 420-0710 or at Aminatou.Samuel@DignityMemorial.com, I look forward to hearing from you. 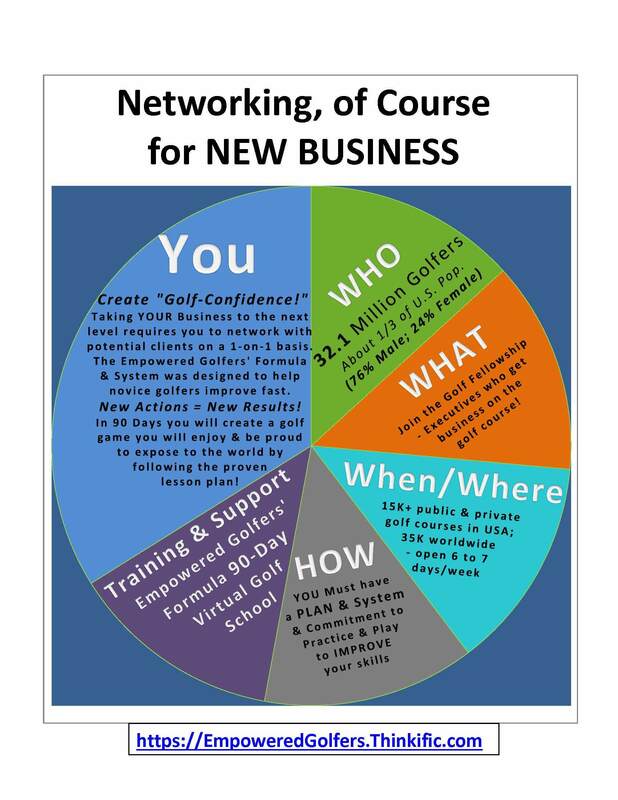 Raquel Lavender All are welcome, register before this event is SOLD OUT. 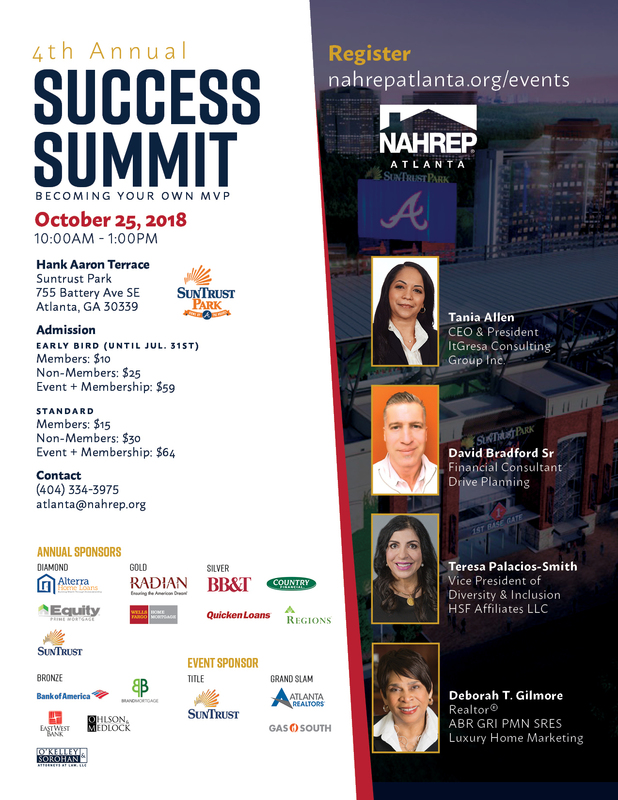 Tania Allen CEO of ItGresa one of the speakers was named 2018 Business Woman of the Year by the Georgia Hispanic Chamber of Commerce. 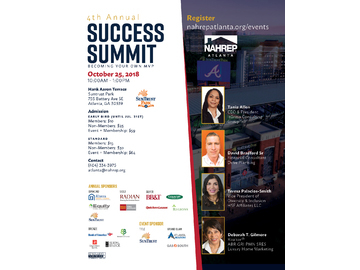 FREE parking in the Delta Deck and all attendees will be entered in a drawing for a FREE tour of Suntrust Park after the Event. Hope to see you there!! !